We all learn through experience not to do things like touch a hot stove or bet on the Cleveland Browns to win the Super Bowl. Strong-willed children are particularly adept at this; so, let them be. This doesn’t mean you should allow them to pick up rattlesnakes, but give them the freedom to absorb knowledge. 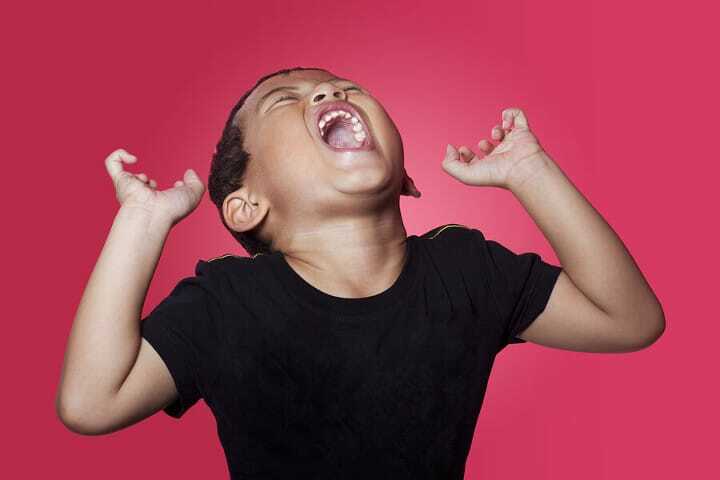 There are strong-willed three-year-olds who are bossier than CEOs of billion dollar corporations. They’re independent and they like to be in charge. This isn’t bad! They’re more likely to do things for themselves and take on more personal accountability. This is particularly true if you give them choices on everything from what they want to eat to whether or not they should wear a jacket in rainy weather. Rules enable your child to see you as less of a big, mean, poopy-pants monster. Instead, they’ll view their limitations and restrictions as something the rules dictate, and not mom and dad. Try it out: tell your child they must go to bed by eight because the rules say so. Newton’s Third Law of Motion teaches us that for every action there’s an equal and opposite reaction. 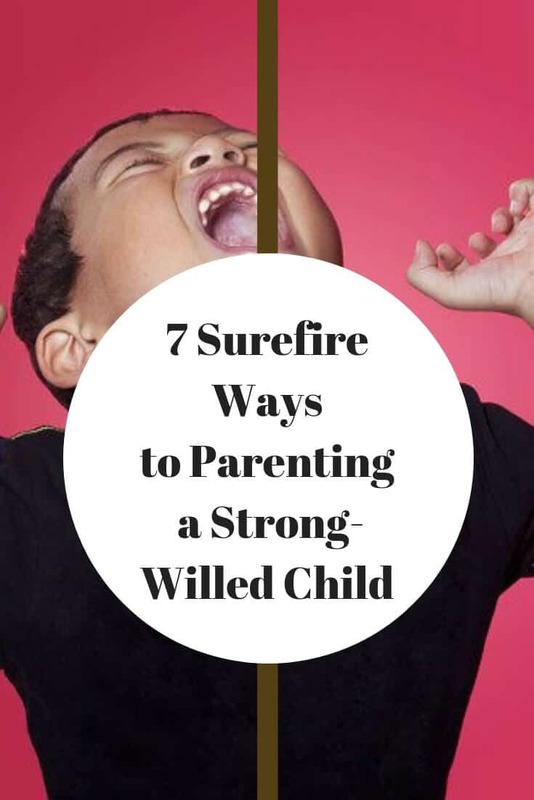 If you force your child to do something, the strong-willed spirit will push back. Then it’s up to you to cede victory so you don’t break their essence; keep in mind that you don’t have to win arguments with your seven-year-old. You’re already a winner in life. It’s not easy to see things from the viewpoint of a young person: after all, what the heck do they know? But listening to your kid and attempting to see where they’re coming from offers an opportunity for you to learn why they’re being stubborn in the first place. Who knows, they might have a valid point. Never punishing a child is all but impossible; some sons and daughters were practically born in time-out. But children have an innate desire to please their parents and constant fighting undermines that. This isn’t to say some restrictions aren’t warranted, but if your child starts addressing you as “Warden” you might have a problem. The best thing we can give our fellow human beings is empathy (and maybe cash). Your child is no different: they want your respect and understanding. Providing them with this type of care strengthens your relationship, making it as solid as your child’s resolve. Parenting a strong-willed child is a pull-your-hair-out experience. But, while it’s difficult in the early years, strong-willed children turn into strong-willed adults, which serves them well. They learn to persevere and succeed: when life hands them lemons, they get out the axe and chop down the citrus tree.